A delightful look at a unique spiritual philosophy of life and how to implement true love into all of our relationships. Learning to work with our own masculine and feminine energies brings a new added dimension of understanding, which is essential for learning the process of co-creation. 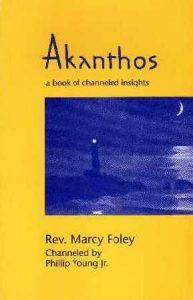 Akanthos teaches two ways of living life – as a warrior or as an adventurer. He describes practical methods for adventuring through life, rather than trying to force or manipulate life events. In India, a boy survives a plunge down a waterfall and finds himself on a journey to another dimension. A series of events eventually lead to a profound spiritual rebirth in California. In this book, Kiara shares the insights gained from his journey of awakening. His story is also the story of Earth’s awakening in these times of light returning. 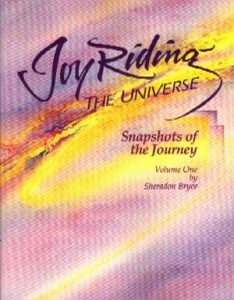 The book helps understand how life can be experienced on higher dimensions when we respond to the stirrings of our soul. Illuminating Physical Experience teaches how to take responsibility for one’s own health and life through self-loving emotional ownership. A third of the book relates to the emotional message and symbolic meaning of all the body parts and their related diseases, explained in terms that are easy to understand and work with. 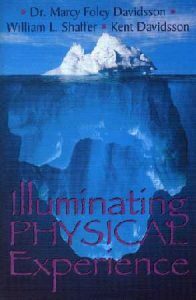 Many other aspects of our physical experience are also illuminated in great detail. The book is filled with fascinating, never before published information. Topics include the karma of the world religions and the five races of humans; healing the Atlantis/Lemuria split; the battle of the sexes; why our children kill; abortions and miscarriages; how old vows, promises, curses and hexes still affect us, and much more. At the end of the book are appendixes on the chakra system of the human body, the chakra system of the Earth, and a 22-page list of therapies for self-healing. This best seller is a must for today’s parents, and for anyone who has contact with children through their work. 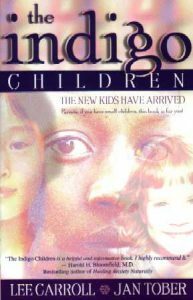 The book tells the story of a new generation of children growing up today, how their psychology and needs differ from past generations of children. 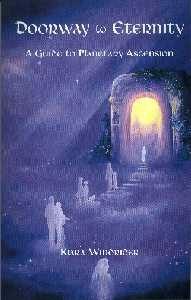 An extremely hard to find gem among metaphysical books, filled with amazingly in-depth and detailed spiritual insights not found anywhere else. Channeled. to find out if these books are for you. We feel that the eight books in the series beginning with ”Right Use of Will” are some of the most powerful spiritual books ever written. It is imperative that they be read in order: 1) Right Use of Will; 2) Original Cause 1; 3) Original Cause 2; 4) Earth Spell; 5) Heart Song; 6) Land of Pan; 7) Imprinting; 8) Indigo.